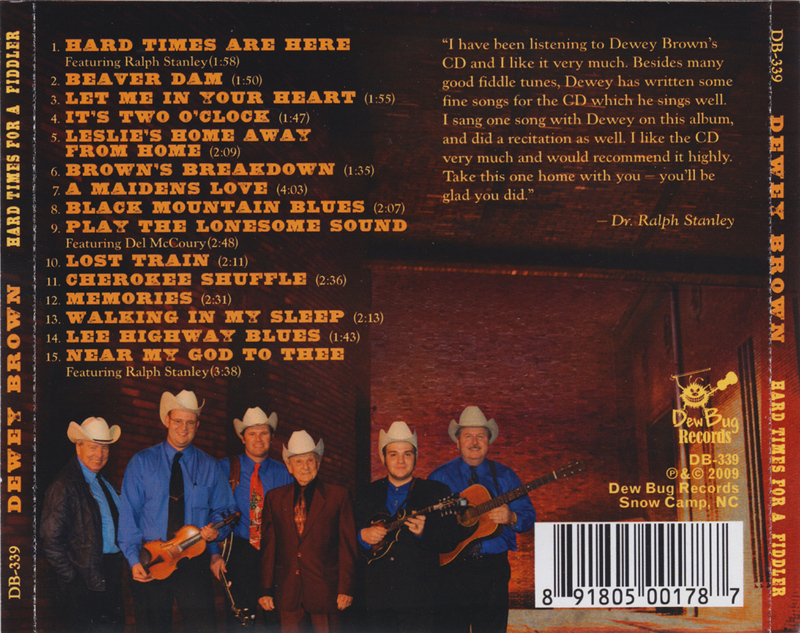 Dewey's second 'solo' album with the Clinch Mountain Boys, was mainly recorded 17th-18th November 2008 at Maggard Sound in Big Stone Gap Va. It's likely that this was the last session to feature Jack Cooke, as by that time Audey Ratliff had taken over bass duties at live shows, and Audey played on the final album session on March 20th 2009 at Brown's Mobile Studio, Nashville, Tn. 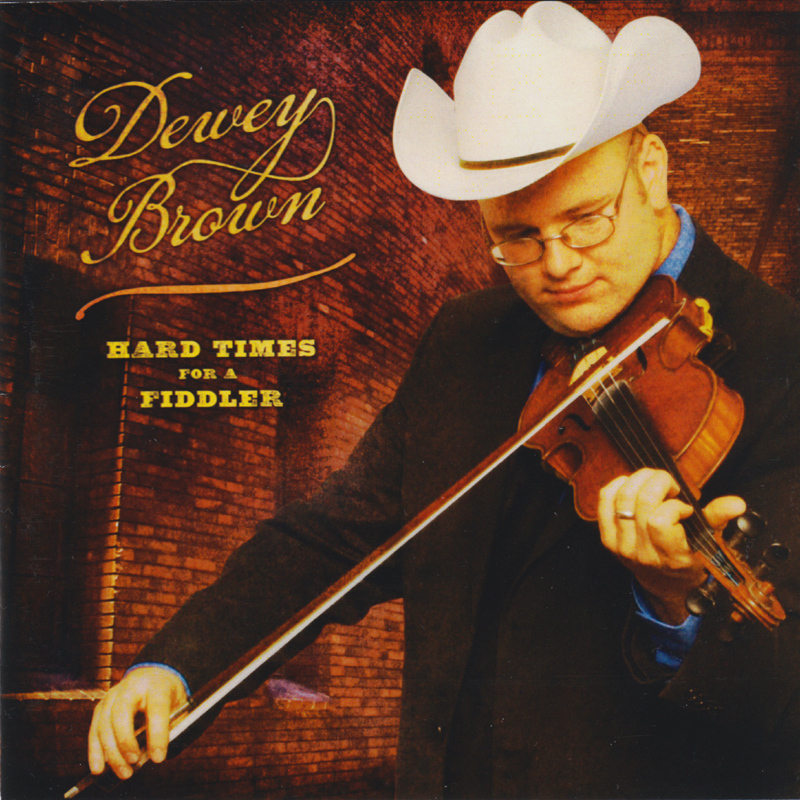 The album features several compositions from Dewey, with six of his songs and three of his fiddle tunes. The remaining six cuts are fiddle tunes, including versions of Curly Ray's Lost Train (itself derived from Arthur Smith's Lost Train Blues); Leslie Keith's Black Mountain Blues; and other favourites. One lesser known number, It's Two O'Clock, is a particularly nice tune, which Benny Martin performed in the '50s with Flatt & Scruggs and which was also later cut by Mac Martin and The Dixie Travelers. Of Dewey's songs, Hard Times Are Here features Dewey on lead vocals, with Ralph adding Harmony. The song seems to have often been used to open CMB shows in 2009 and is thematically similiar to Mountain Folks or Sharecroppers Son. 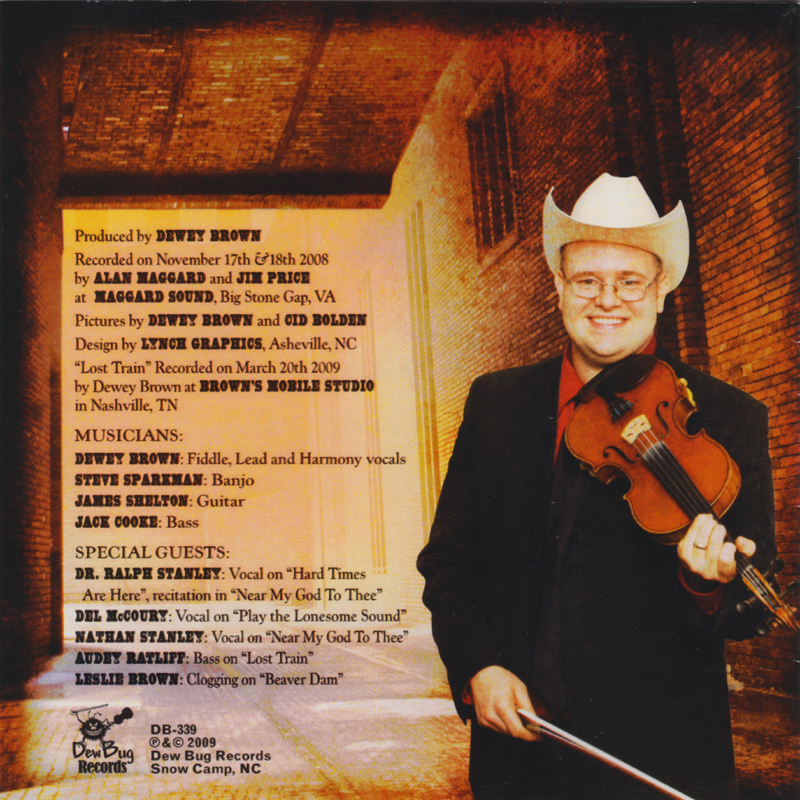 One of Dewey's fiddle tunes, Beaver Dam, has a Kenny Baker/Bill Monroe '70s Scottish bagpipe feel to it, somewhere between Monroe's Scotland and Jerusalem Ridge. Dewey's wife Leslie also adds to the atmosphere on this, with her 'clogging' adding a nice percussive touch. 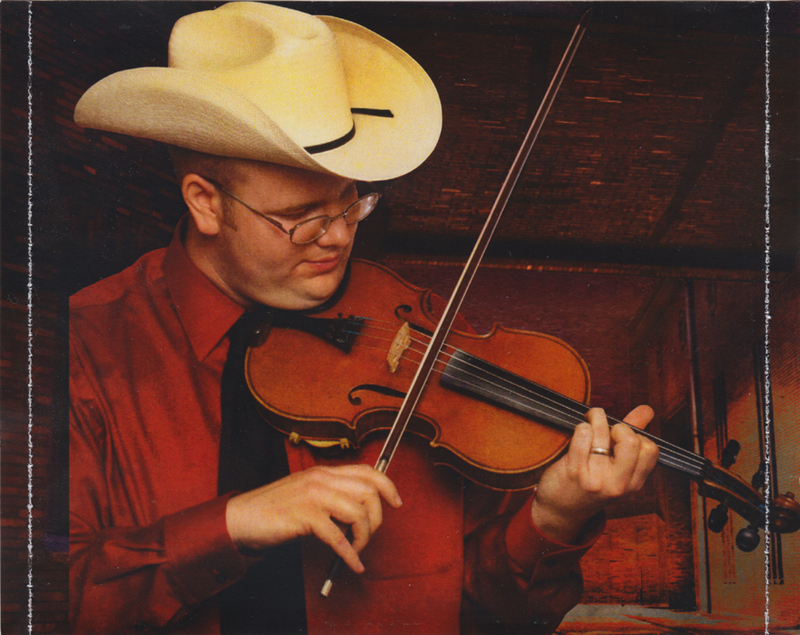 The final cut, Near My God To Thee, is also quite unusual with Nathan Stanley repeatedely singing the title over and over, before a fiddle accompanied recitation from Ralph. It's sounds quite ethereal, but also a bit irritating too. (*) Audey Ratliff plays bass on Lost Train. (**) Ralph sings harmony vocal on Hard Times Are Here and recitation on Near My God To Thee. Del McCoury also sings harmony on the chorus' to Play The Lonesome Sound and Leslie Brown clogg's along to Beaver Dam. All the 2009 show tapes I've heard feature Hard Times Are Hear, usually as the opening number:- Nelson Ledges Quarry Park, Nelson, Ohio, 6th Sept 2009, The Cedar Cultural Center, Minneapolis, MN, 11th Sept 2009, Carnegie Hall, New York, 6th Oct 2009; Hardly Strictly Bluegrass Festival, San Francisco, CA, 4th Oct 2009; and The Skipperdome, Skipper's Smokehouse, Tampa, FL 6th Dec 2009.